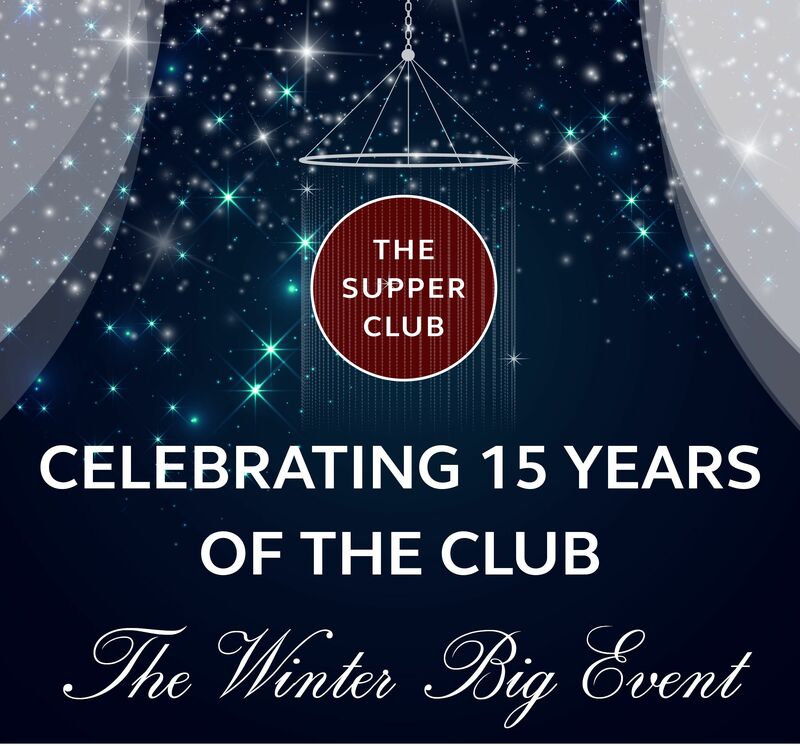 Mid-way through The Supper Club’s second decade, we will mark our crystal anniversary with a sparkling celebration of the members who embody its 'give and get' ethos. 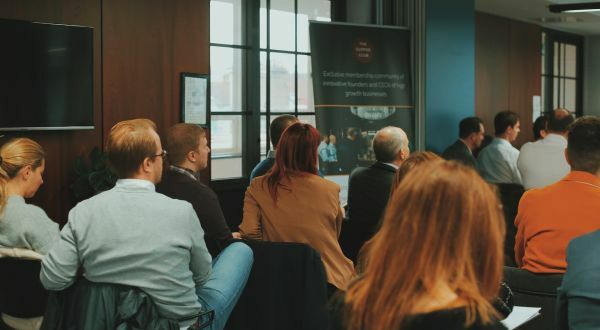 The Supper Club was founded to help entrepreneurs achieve their ambitions by bringing together peers with the right entrepreneurial mindset to learn from each other. As the Club has evolved over the last 15 years, so has its membership, with founders from every generation, industry, and stage of growth. 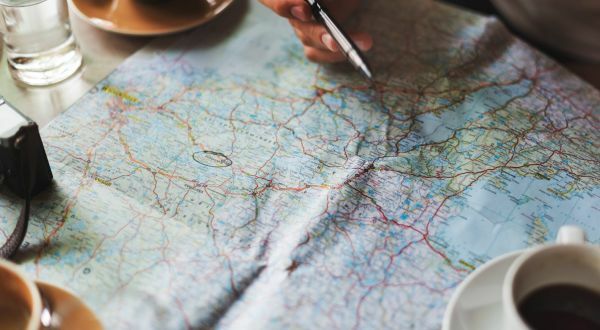 What has remained constant is the openness, generosity, and ambition of its members who have shared their insights in nearly 3,000 peer learning events. Join us this November to celebrate those who have helped to shape the Club and meet fellow members who will define the next half decade. 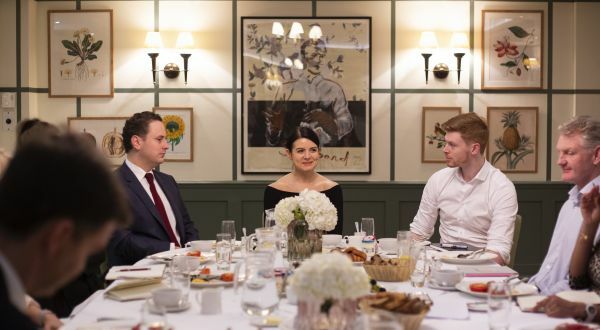 The drinks and conversation will flow at the stunning Kadie’s Club in Mayfair, so come along to meet new members, make new friends, and see old pals in beautiful and exclusive surroundings. Please click ‘Book Now’ to register – see you there! Dress Code: Dress to Impress! (Sparkles encouraged - it's our crystal anniversary after all! - but no jeans or trainers please).